EasyVR 2.0 is a multi-purpose speech recognition module designed to add versatile, robust and cost effective speech and voice recognition capabilities to virtually any application. EasyVR is the third generation version of the successful VRbot module and builds on the features and functionality of its predecessor. In addition to the EasyVR 2.0 features like 28 user-defined Speaker Dependent (SD) triggers and 28 custom speaker independent (SI) commands, the shield has additional connectors for the microphone input, an 8 ohm speaker output, audio line-out/headphone jack, and access to the I/O pins of the EasyVR module. A programmable LED is also included to show feedback during recognition tasks. A 28 custom speaker independent (SI) commands (available in US English, Italian, Japanese, German, Spanish, and French and more) for ready to run basic controls. Supports up to 32 user-defined Speaker Dependent (SD) triggers or commands (any language) as well as Voice Passwords. 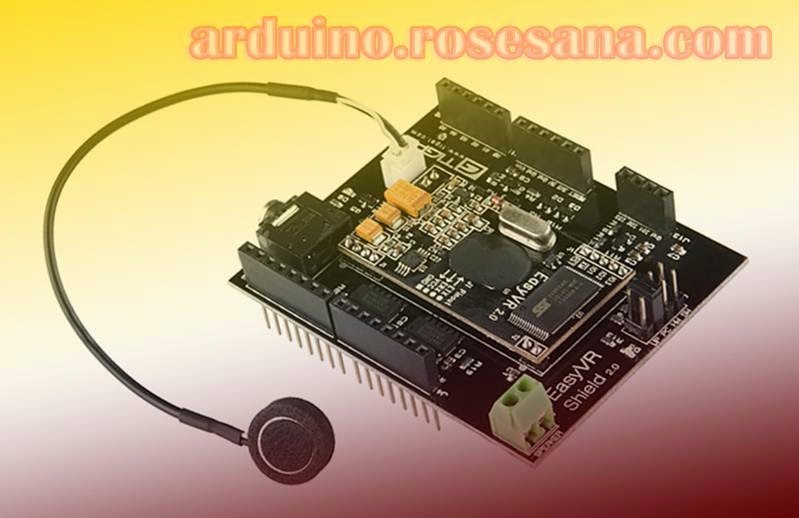 Easy-to-use and simple Graphical User Interface to program Voice Commands to your robot. 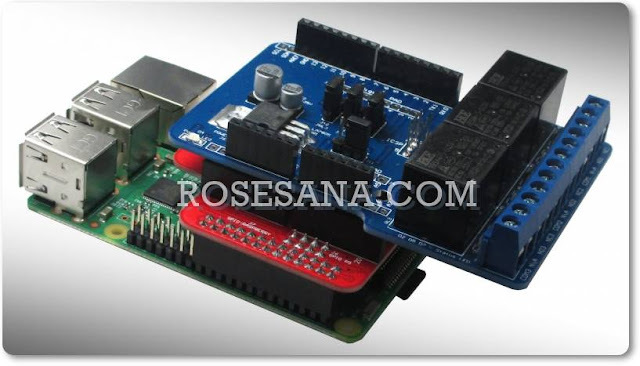 Module can be used with any host with an UART interface (powered at 3.3V - 5V) . Simple and robust serial protocol to access and program the module through the host board.